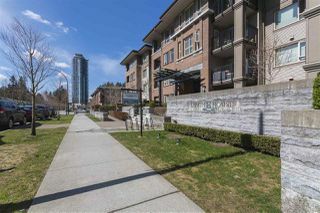 Stunning 2 Bed, 2 Bath 849 SF South facing unit at Larkin House East, Windsor Gate Community by Polygon. 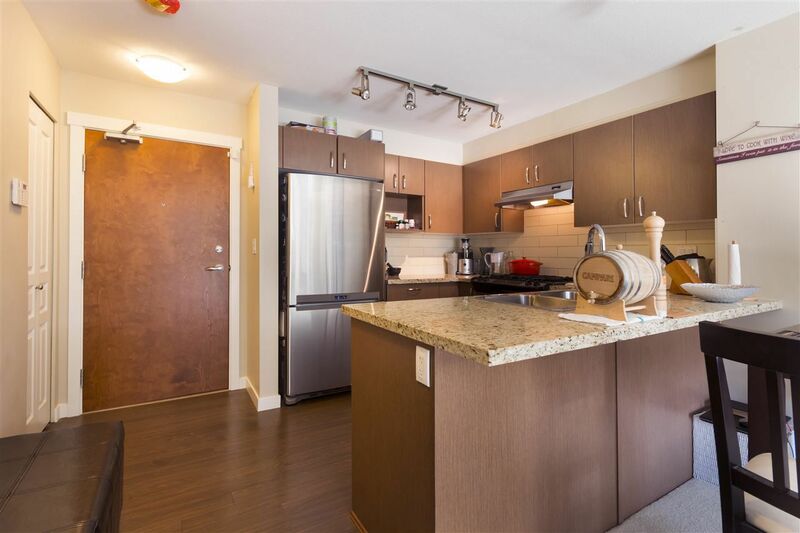 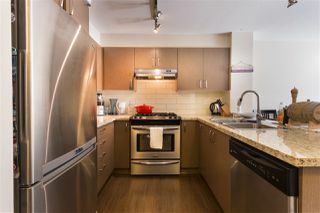 Open & spacious layout, gourmet kitchen with granite countertops and stainless steel appliances. 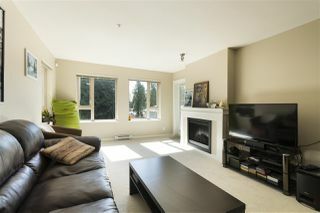 Sunny South facing living room with an extra East facing window, looking into serene greenbelt. 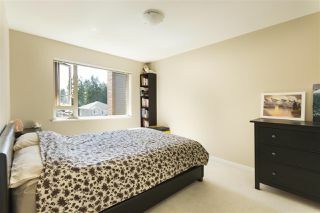 2 good sized bedrooms, master bedroom w/a dream ensuite & walk in closet. 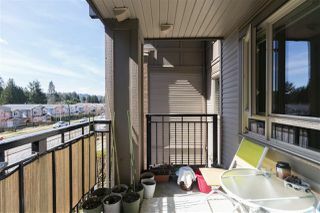 Covered balcony great for morning tea or summer BBQ. 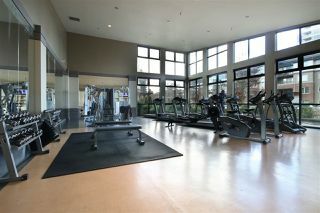 Free access to 18000 SF Nakoma Club with outdoor pool, gym, basketball, pingpong room, media room etc. 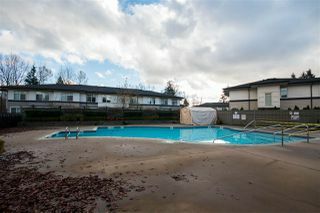 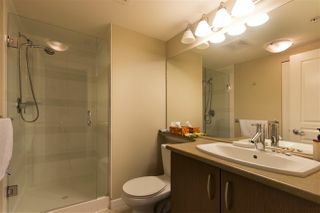 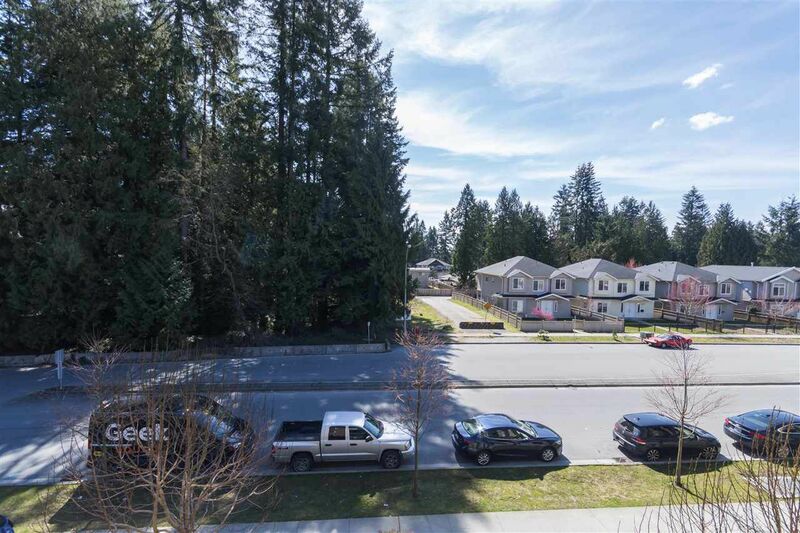 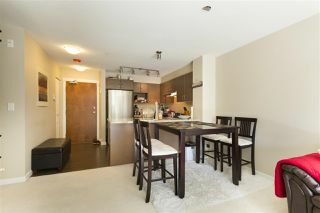 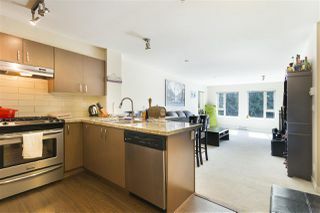 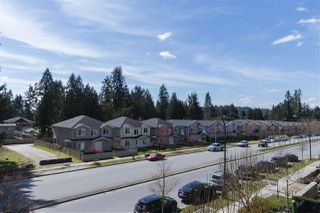 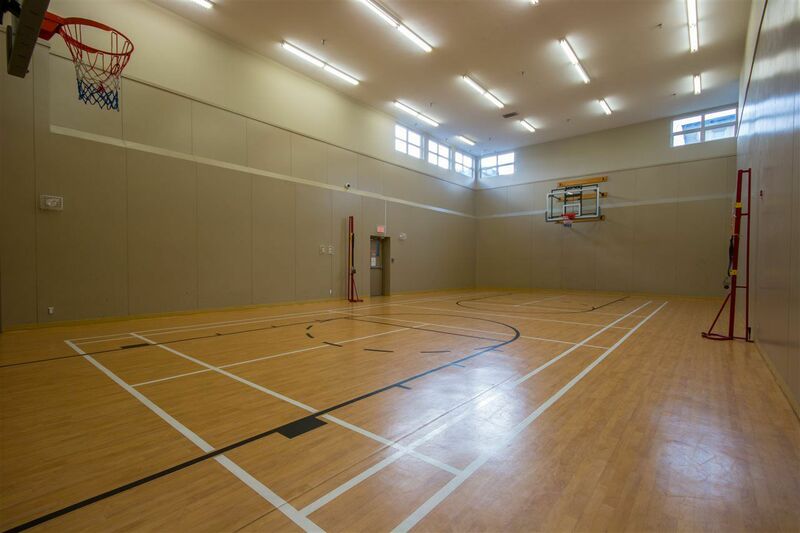 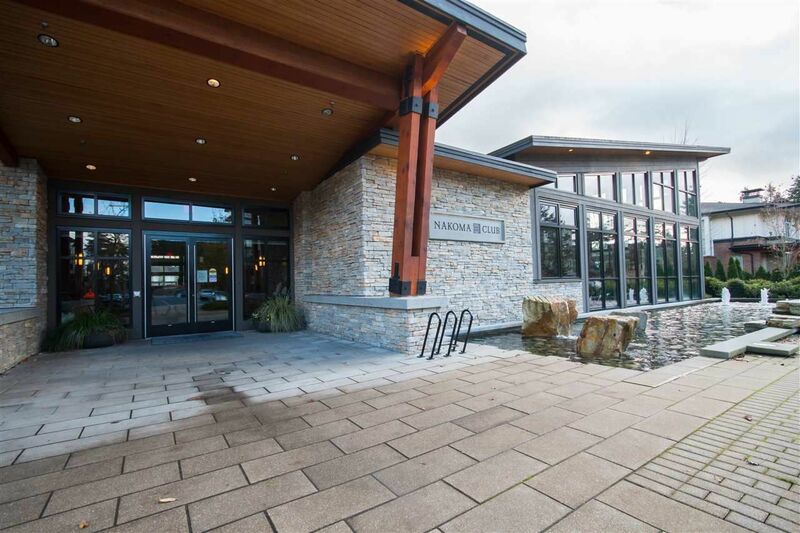 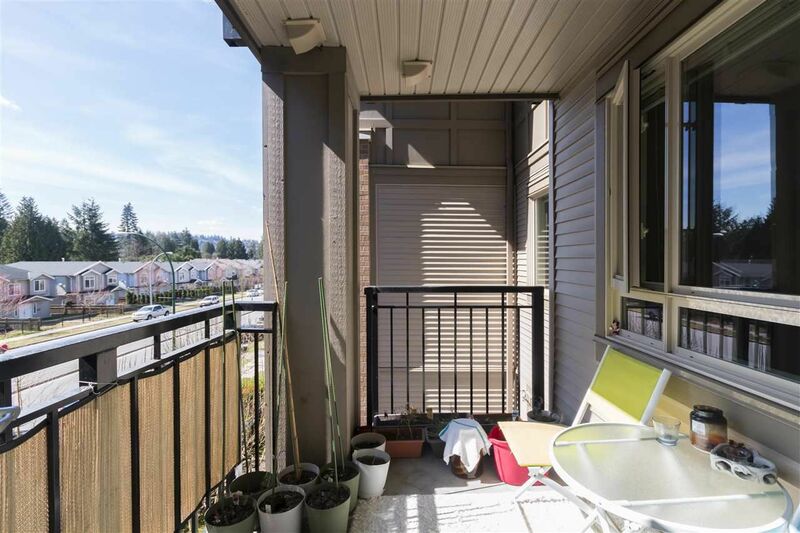 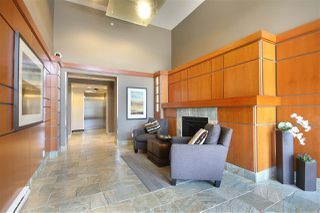 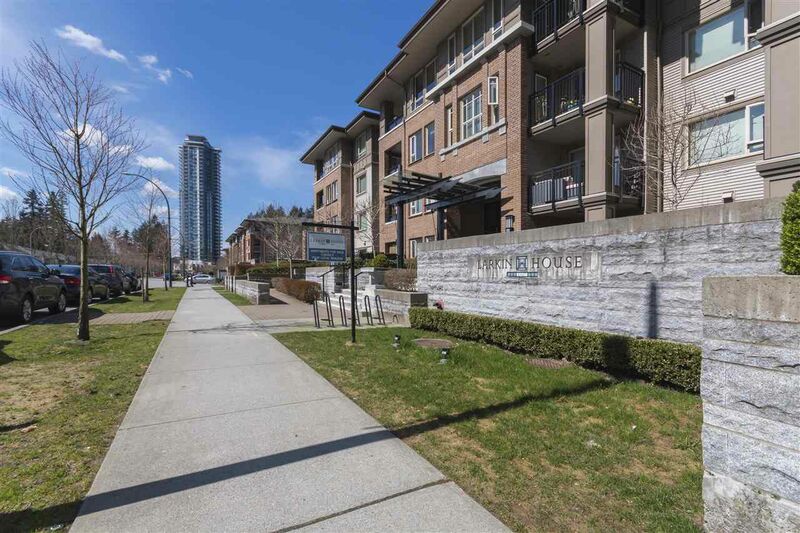 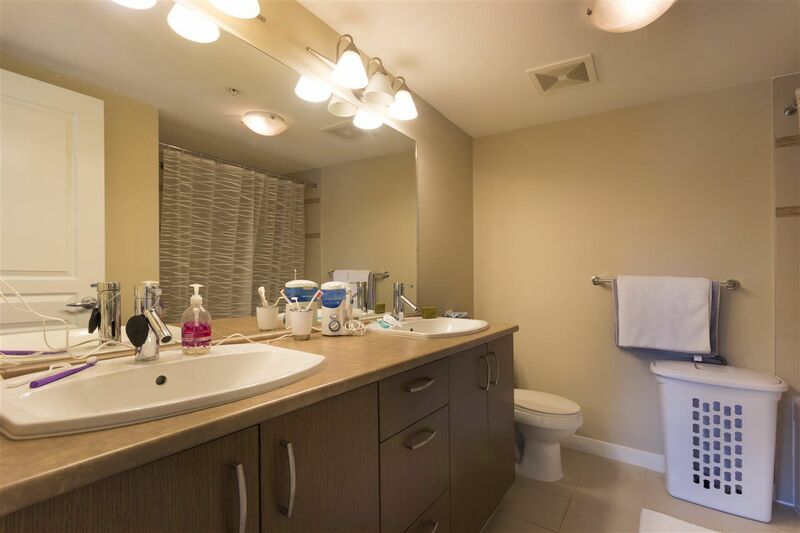 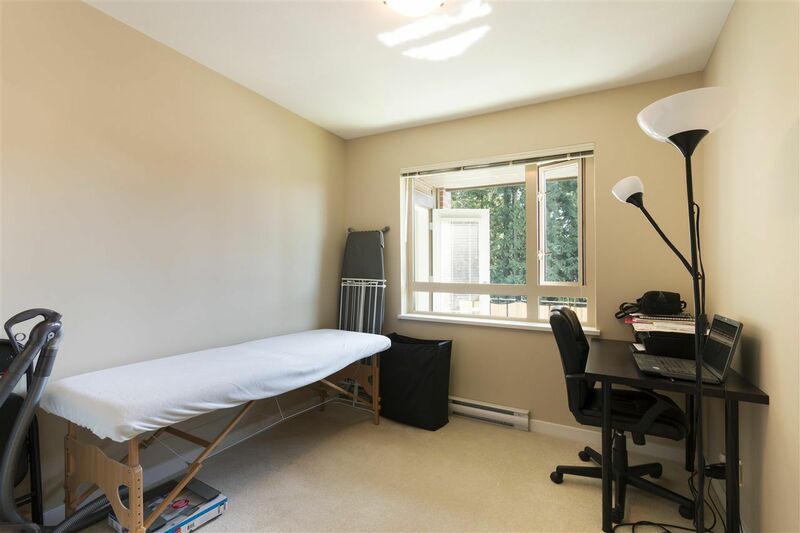 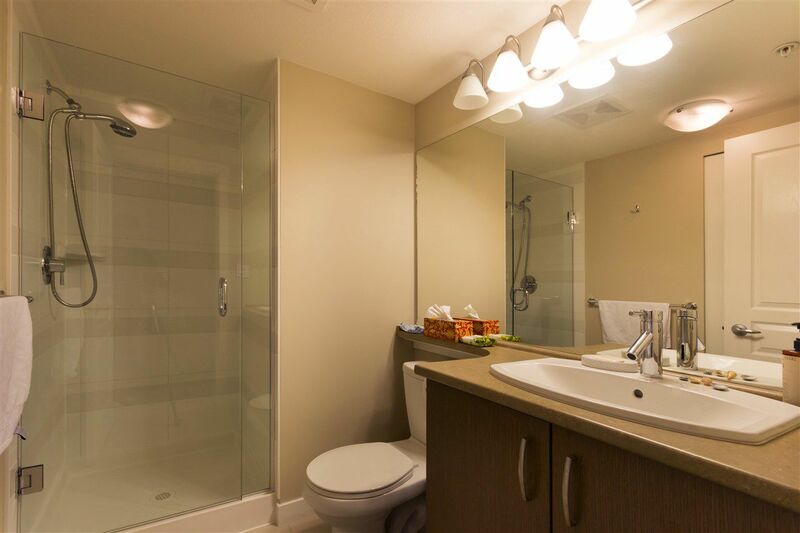 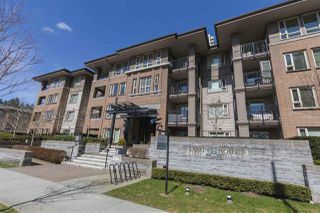 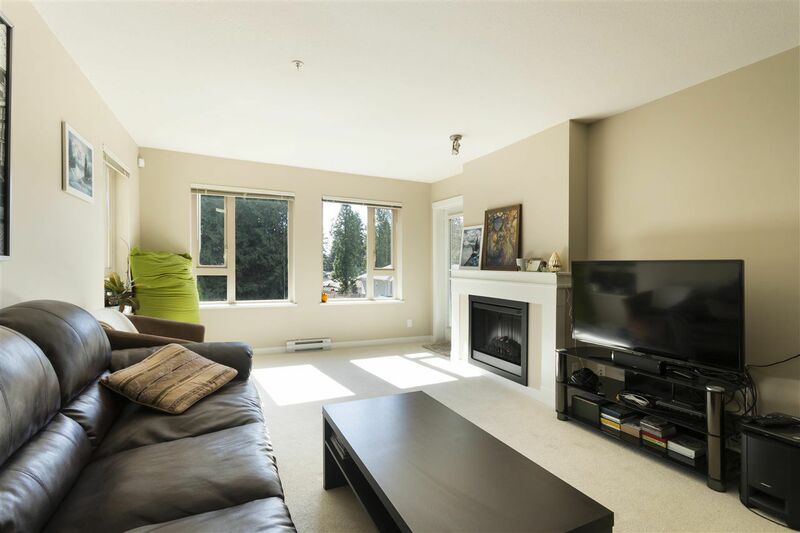 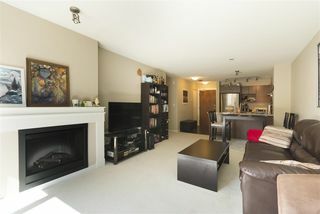 Walking distance to Coquitlam Centre, Aquatic Centre, parks, schools & Lincoln Skytrain station. 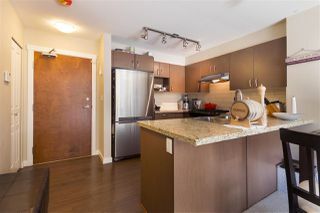 1 parking & 1 storage (on same floor) included.